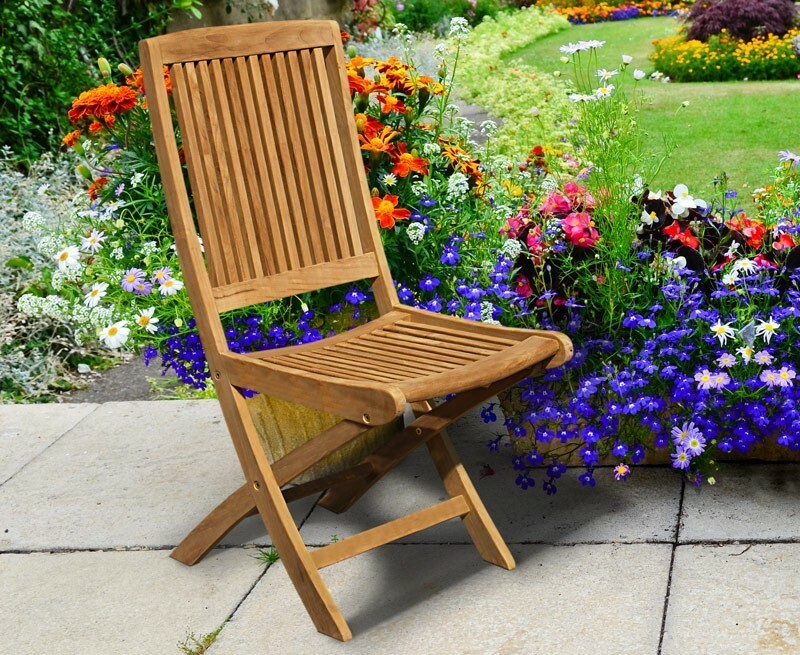 Enjoy this Rimini wooden garden chair without taking up too much room, then fold it away until it's needed again for space-saving convenience. 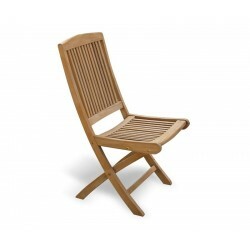 This foldable dining chair combines contemporary style with traditional materials and can be teamed with any of our outdoor tables for fine alfresco dining. 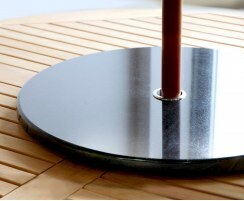 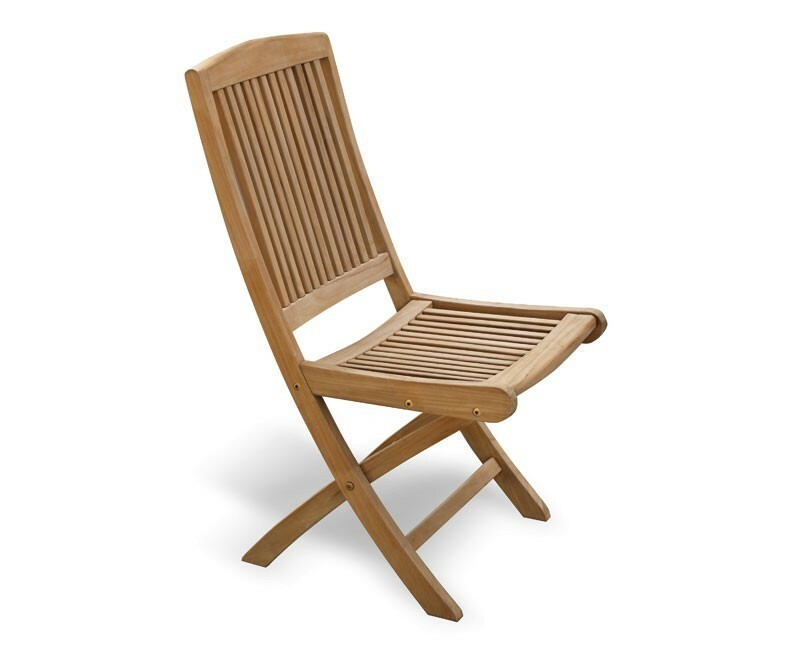 Our Rimini wooden garden chair is manufactured from sustainably sourced, hardwearing A-grade teak with solid brass fittings. 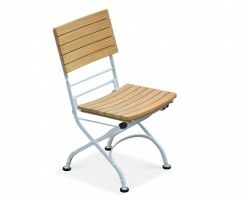 Able to withstand even extreme weather conditions whilst needing only minimal maintenance, this foldable dining chair can remain outside all year round, yet it folds flat for convenient storage, allowing you to make the most of your space. 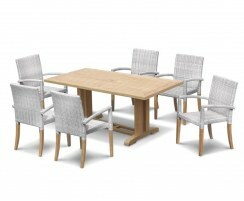 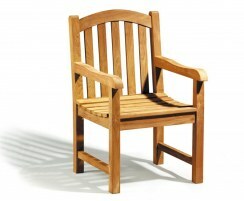 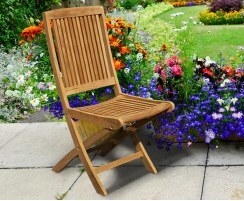 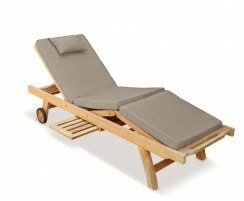 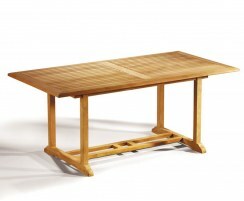 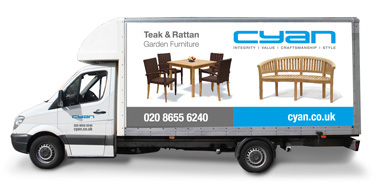 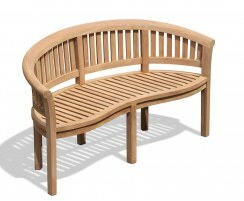 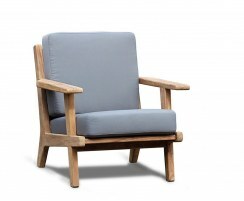 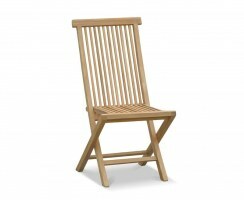 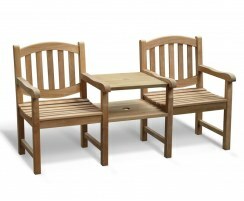 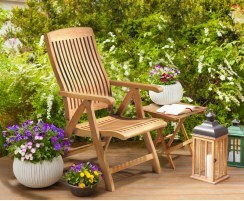 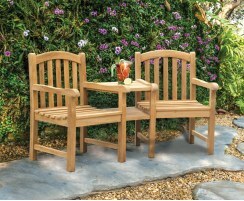 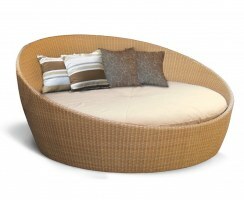 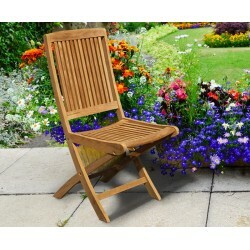 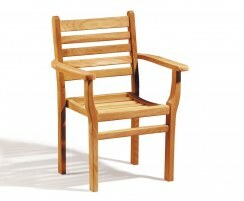 We will deliver this wooden garden chair to you fully assembled for your immediate enjoyment. 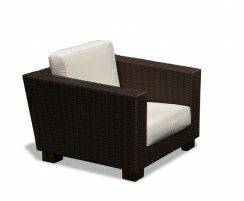 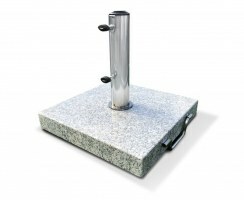 Why not consider purchasing a matching cushion (not included, available separately).